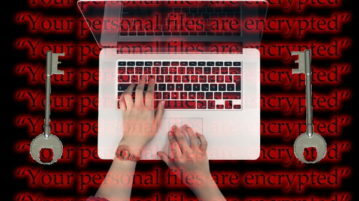 HomePosts Tagged "file encryption software"
This article covers 10 websites where you can encrypt-decrypt text. 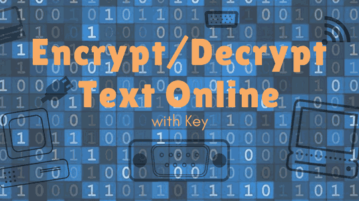 These text encryption and decryption websites use various encryption ciphers for that. SSuite Agnot StrongBox is a free file encryption software. It provides 19 different encryption algorithms to secure your files. 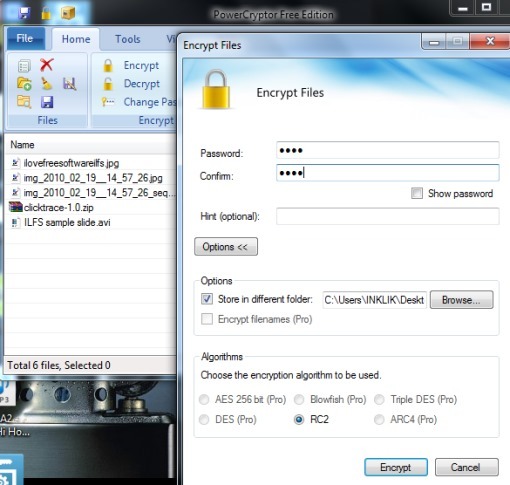 Encrypto is a free tool for Windows to secure files with AES-256 encryption. 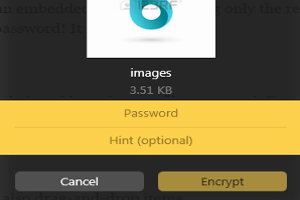 Create a custom password and embed a password hint with files. This tutorial explains how to encrypt files multiple times. 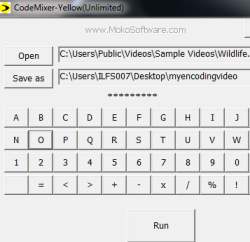 CodeMixer (Yellow) is a free encryption software that is used to encrypt a file multiple times. PowerCryptor Free Edition is a file encryption software to encrypt multiple files and folders. It also provides password generator and hash calculator. Subcrypter is a free encryption tool that lets you quickly encrypt/decrypt files. Command Line version also available. Try out this cool encryption tool. 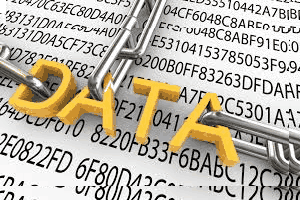 Checkout 10 free file encryption software to encrypt your confidential data with password protection to secure private files from unauthorized access. Conjurers Encrypter 4 is a free encryption software for Windows that helps to encrypt files or folders to protect them. Encrypt, decrypt files in a click. Console Vault is a free command line encryption software for Windows which you can use to encrypt and decrypt files using the command line. Free download. 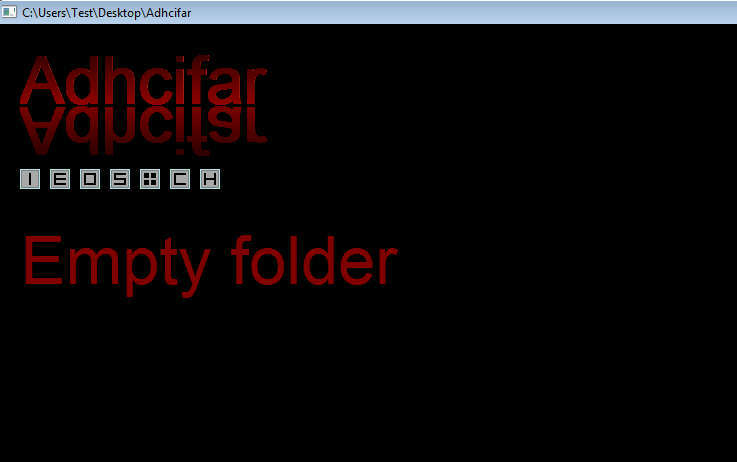 Adhcifar is a free document and file encryption software which has a very peculiar way of encrypting files. Free download. 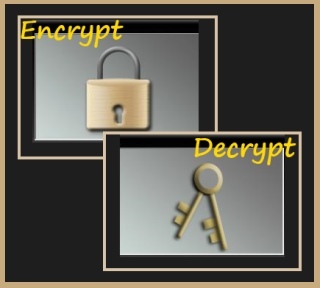 VSEncryptor is a free encryption software to encrypt file and text having any file format. Download it and try it for free. Free File Camouflage is a free encryption software to hide confidential data or files inside a jpeg file. Download File Camouflage Free. 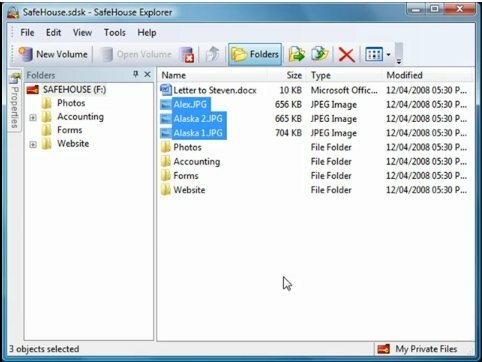 SafeHouse Explorer is a free file encryption software to encrypt files in a virtual drive. Download SafeHouse Explorer free.